How to chat with other participants during a meeting? Here is the instruction of how to chat with other participants. 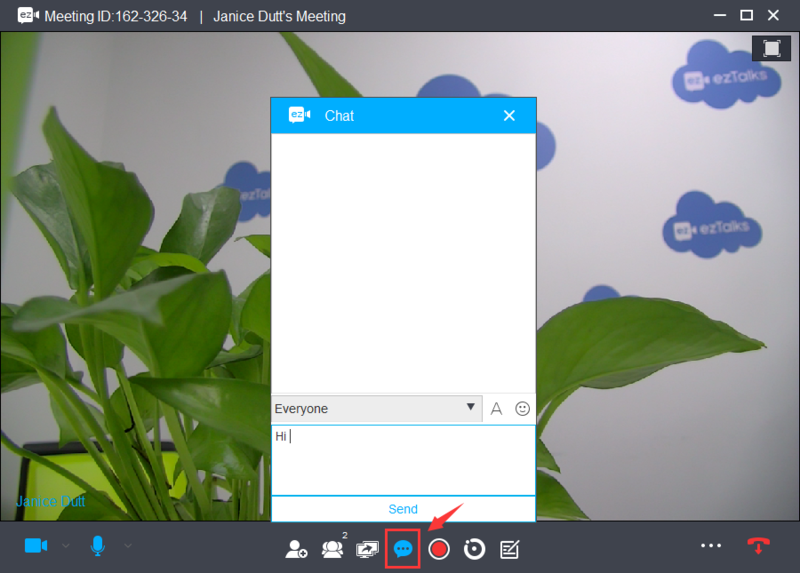 The way to chat with other participants are the same on Windows and Mac computer. 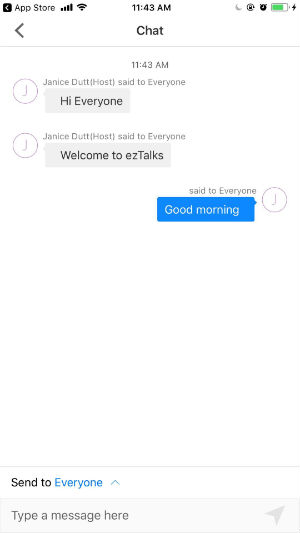 The way to chat with other participants are the same on Andriod and IOS app.